Fodera, Maria (Marraccino)-Of Reading, March 25th. 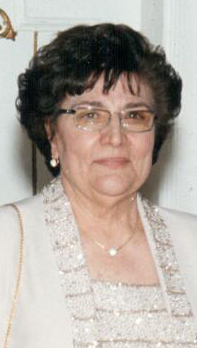 Beloved wife of the late Giuseppe Fodera. Mother of Gaetano and his wife Maria Pia of Reading, Francesco and his wife Sara of Reading, Gino and his wife Maria Angela of Reading and Rosalia Buccellato and her husband Nicholas of Reading. Daughter of the late Francesco and Caterina Marraccino. Sister of Giuseppe Marraccino and his wife Rosaria of Malden, Rosaria Fodera and her late husband Ciro of Somerville and Anna Adragna and her late husand Salvatore of Peabody. Grandmother of seventeen and great grandmother of seven. Maria is also survived by many loving nieces and nephews. 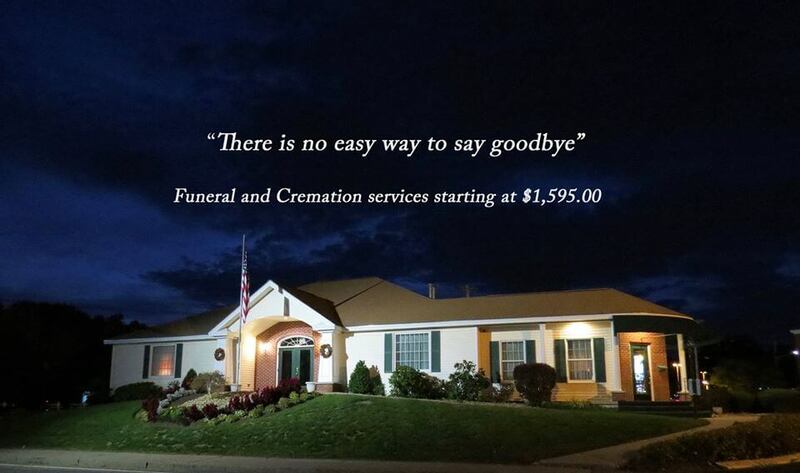 Funeral from the Funeral Home on Saturday, March 30th at 9:30am. Funeral Mass in St. Athanasius Church, 300 Haverhill St., Reading at 10:30am. Relatives and friends may visit the funeral home Friday 4-8pm. Interment Holy Cross Cemetery, Malden.